Firefighters were working to extinguish a fire that erupted Friday at a building in the backyard of a property and spread to a two- story house in Ramona. 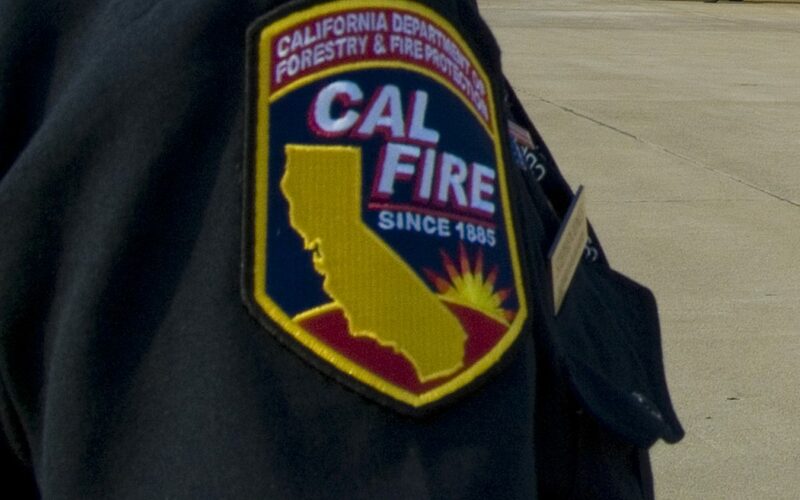 Dispatchers received reports around 5:30 a.m. of a fire at a building in the backyard of a house in the 600 block of B Street in Ramona, Cal Fire Capt. Kendal Bortisser said. Crews arrived and found that a fire that broke out in a detached building in the backyard had spread to a two-story house on the property, Bortisser said. A total of eight people were displaced, including two children, four adults and two elderly people, and the American Red Cross was dispatched to assist them, Bortisser said. As of 8 a.m., crews were still working to knock down the flames. No other structures were threatened.